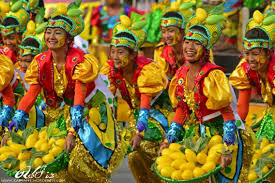 There is an array of traditional Filipino dishes that will satisfy the ticker of not just the Filipinos in the country but as well as those who are in other places and long for a taste of home. 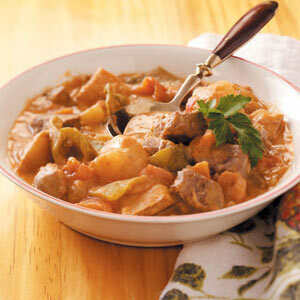 And among the delicious recipes is the Pork Menudo. This food is usually served as everyday viand or even in festive gatherings. The Pinoy style composes of mixed ingredients together with a thickened sauce and brings out a really rich flavor. The homemade Menudo dish is something so mouthwatering that you’ll never resent. Excited much? Then learn how to cook it right in your kitchen. Here is a recipe on how to cook Menudo Filipino style. Sauté onion and garlic, add pork tenderloin. Let it simmer. Add the fresh pork liver. Allow it to cook covered. Add tomato sauce, potatoes, carrots, and raisins. Let it simmer and stir occasionally. Add peppers and seasoning. Add salt and pepper to taste. Add the grated cheese. Allow it to melt and stir evenly. And oh, don’t forget to smile and give your recipe so much love and care so that your loved ones will surely enjoy your dish. Good luck!